Welcome to An Enchanted Letter! Looking for a keepsake gift as unique as the people in your life? 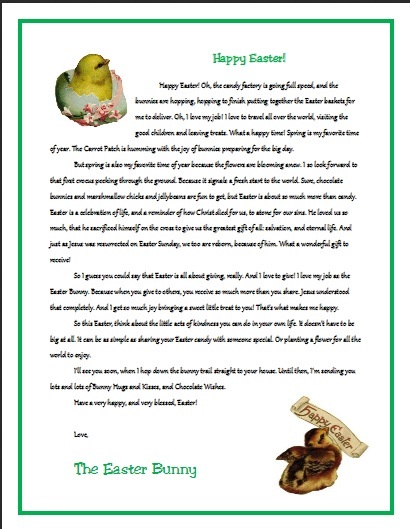 An Enchanted Letter offers letters from Santa, the Easter Bunny, the Tooth Fairy, and the Christmas Angel. The letters have gone digital, and are now available for FREE, for personal use only. What that means is, no posting them on your website, or reselling them as your own, or putting them into collections. You can find them by clicking on the links to the left. 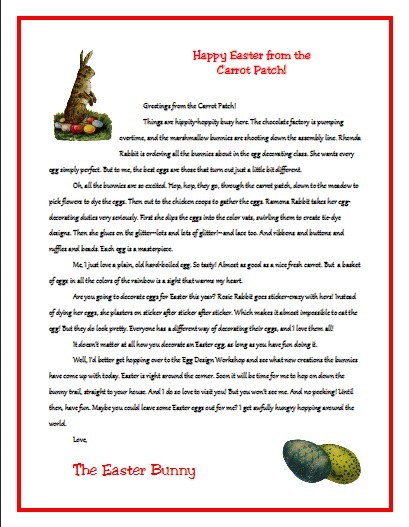 For holiday clipart and more printables, head on over to my sister site, An Enchanted Holiday. Or you can find me over at my "regular" writing site. 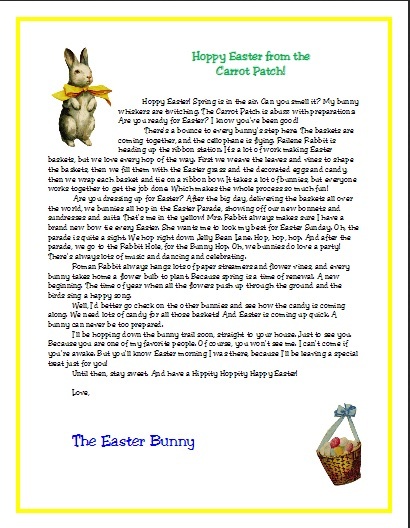 Just click on the Easter Bunny Letter lines and right-click to "save as." They're PDFs. 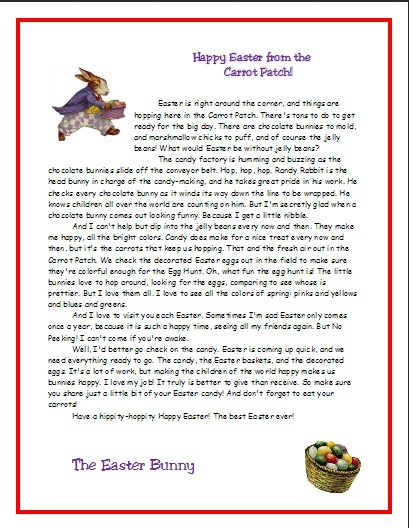 And here are some free Easter downloads. Donna L. Turello earned her Master's degree in English Lit. In addition to writing fully personalized letters as owner of An Enchanted Letter TM, she is a freelance writer, and is pursuing a career writing mainstream, romance, and children's novels. Lulu Storefront, or from my page on Amazon. Sign up for my newsletter at YahooGroups. I only send a brief message 3-4 times a year to announce contests.